South Korean bakery chain Paris Baguette, operated by SPC, said Friday it sold 2,255,000 loaves of its Silky Roll Cake from October last year to September this year. 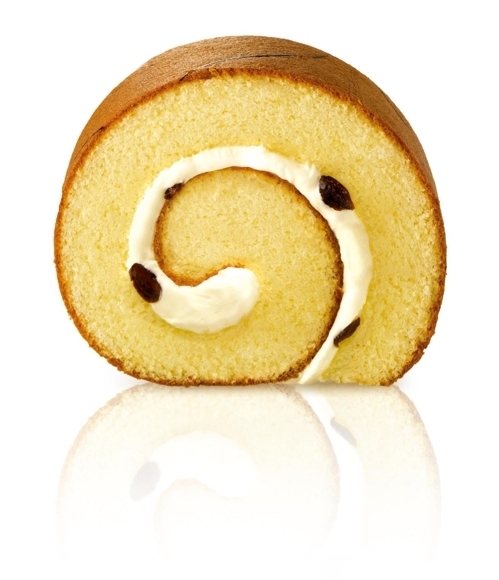 This translates into 4.3 roll cakes sold every minute, with the combined length of the sold cake stretching some 541 kilometers, longer than the distance between Seoul and Jeju, the company said. The Silky Roll Cake has been a steady seller for the firm since 1988. The company said it plans to register the sales record with the Korea Record Institute to go down as the greatest sales made in that period of time. For the certification, it needs to submit documents as evidence of its sales, market research surveys and manufacturing licenses, among other items.